The rapid rise of cryptocurrencies startled many market onlookers, but proponents of these new digital tokens continue to insist that cryptocurrencies are still only just getting started. Around the world, businesses of all shapes and sizes are now beginning to recognize cryptocurrencies as something more than a mere fad, and small business owners in particular are waking up to the fact that they need to do their homework when it comes to popular tokens like Bitcoin and Ethereum. 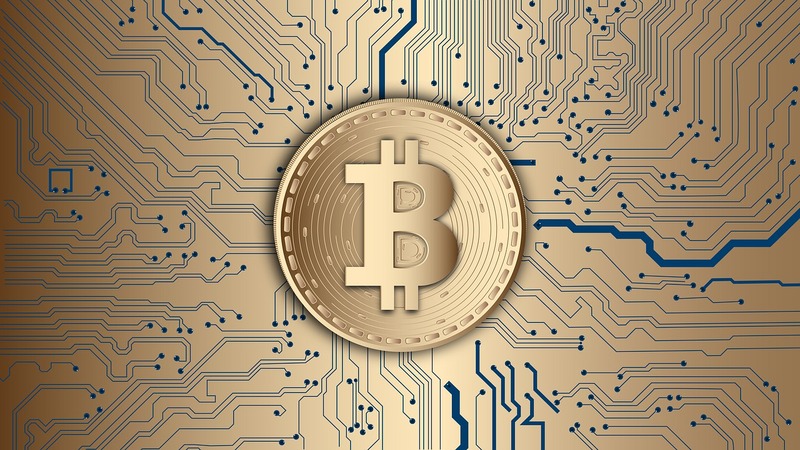 Here’s what small business owners should know about cryptocurrencies and the underlying technology driving them forward, and how they can plan for a future where token transactions become commonplace. The most important thing for small business owners to know about cryptocurrencies is that not all of these digital tokens were created equally. Some of the biggest cryptocurrencies in the world have headline-grabbing names that most people are at least somewhat familiar with, even if they have no understanding of the tokens or the technology itself; Bitcoin, Ethereum, and Litecoin are popularly recognizable all around the world, for instance. There are well over a thousand cryptocurrencies already on the market, however, and it’s imperative to understand that like real currencies, their value and their usage can widely differ. Trying to figure out exactly how many cryptocurrencies are out there is no easy feat, but some sources currently peg the number at about 1600. Small business owners need to know that cryptocurrencies are an immensely top-heavy market, meaning those few tokens at the top of the valuation chain are single-handedly more valuable than nearly all of the rest combined. Popular tokens like Bitcoin and Litecoin have commanded impressive valuations for themselves; before its monumental fall from grace, Bitcoin was trading at an eye-popping $19,783 each! At the time of press, however, Bitcoin is trading at about $3,500, which leads to the next important tip small business owners should know about. Cryptocurrencies are immensely volatile; indeed, perhaps the defining facet of the cryptocurrency market is its volatility, as the price of popular and vague tokens alike regularly fluctuates at a harrowing rate. This doesn’t mean all cryptocurrencies are a bad investment, or that small business owners should shun them entirely; rather, it means that like all volatile investments, cryptocurrencies need to be managed carefully and approached with more caution than usual. The fact that mainstream economic forces have largely shunned cryptocurrencies until recently has helped fuel this volatility. Up until very recently, cryptocurrencies faced harsh rebukes from mainstream economic institutions like major banks and big investors. Like many innovative technologies, cryptocurrencies were derided as mere fads that were enthralling people’s attention spans but couldn’t actually deliver on their promises. Lately, however, major banking institutions and big investors are starting to warm up to the idea that they could make tidy profits for themselves by investing in tokens like Bitcoin and Ethereum. Even former executives at JP Morgan are beginning to muse that banks will be trading in cryptocurrencies much sooner than most people think. Financial institutions, regulatory bodies, and legislative chambers around the world are also starting to wake up to the fact that while they may not like cryptocurrencies, these digital tokens are still going to be a facet of our market for the foreseeable future and thus must be confronted with legislation and regulation. Small business owners should be aware that we’re just entering into a new era where cryptocurrencies will come under increased regulatory scrutiny, not because they’re suspicious or malicious but because they’re gaining gravitas in the marketplace and thus must necessarily be observed and monitored by the people in charge. Perhaps the most important thing that small business owners should know about cryptocurrencies and the underlying blockchain technology that’s propelling them forward is that these digital tokens aren’t within the exclusive domain of big corporations. Companies of all shapes and sizes can make use of cryptocurrencies and cash in on the ongoing boom if they’re clever. Mom and pop shops around the world are beginning to mull whether they should accept cryptocurrency tokens as a form of everyday payment, for instance, as it’s growing cheaper and easier to do so – and it serves as a neat marketing gimmick. Even those who don’t like cryptocurrencies may be amused by the underlying blockchain technology, which effectively acts as a decentralized encrypted ledger that records transactions in a reliable fashion. Nonetheless, it’s also important for small business owners to understand that blockchain and cryptocurrencies in general are still in an infant state and have plenty of growth left to do. Increased regulation, an uptick in public usage of cryptocurrencies, and ever-more-impressive technological innovations will necessitate that cryptocurrencies as we understand them today will change. For now, the best thing that small business owners can do is stay up to date on cryptocurrencies they’re interested in and keep an eye on the underlying technology driving them forward.